This is a work done for Il ragazzo Invisibile, a film by gabriele Salvatores! 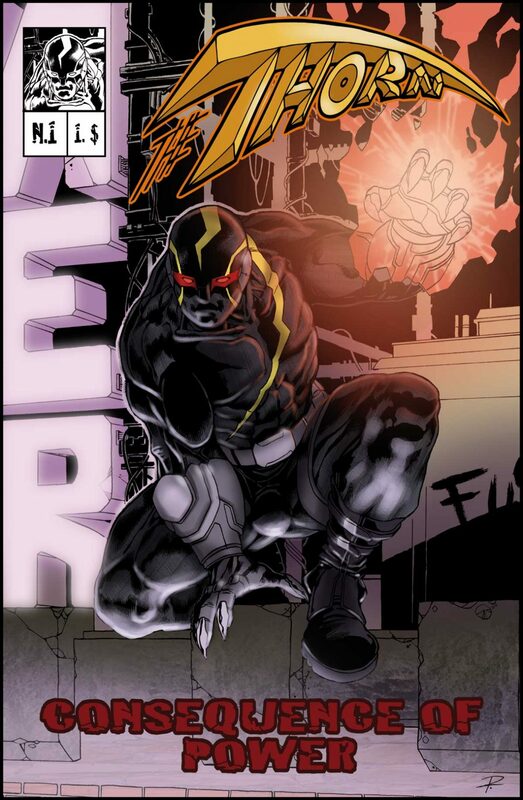 This is THE THORN, an inexistent superhero created for the movie. During the film the protagonist read a comic book and that’s the comic book I draw for it: I created the character, his power and sketched the 6 pages you can see in the gallery.